It has always been emphasized that Nigeria is not only blessed with vast natural resources but also human resources as demonstrated by a little boy. A Twitter user posted an artwork of a 10 year old young boy named Kareem Wariz. “If you thought you have seen talents, maybe you should see this too.” the person stated. The pictures have gone viral online with several celebrities sharing the images of the boy’s work on their social media pages. 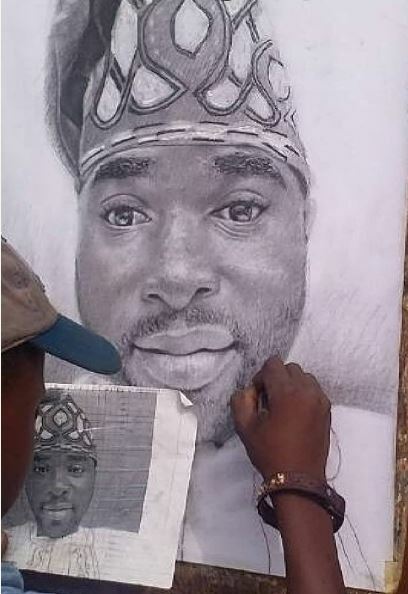 The first image being drawn is that of a Nollywood Yoruba actor, director and movie producer, Ibrahim Chatta. 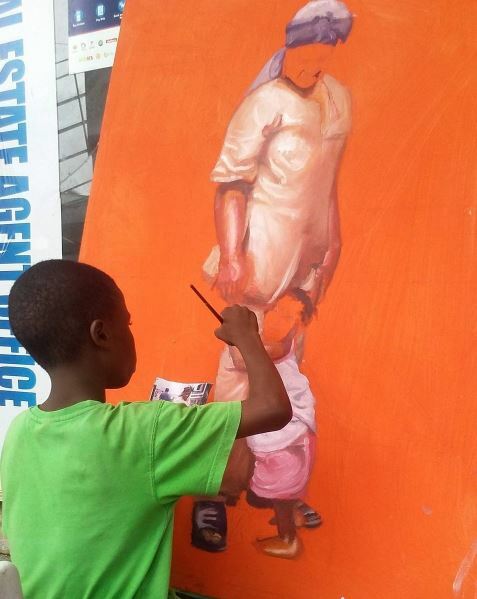 0 Response to "Beautiful Artwork Done By 10-Year Old Nigerian Boy Goes Viral (Photos)"